Awareness and early detection can be a lifesaver. As part of Ovarian Cancer and Prostate Cancer Awareness Month, join your family, friends and loved ones to be proactive about protecting each other. Working together to get checked regularly could save your life. 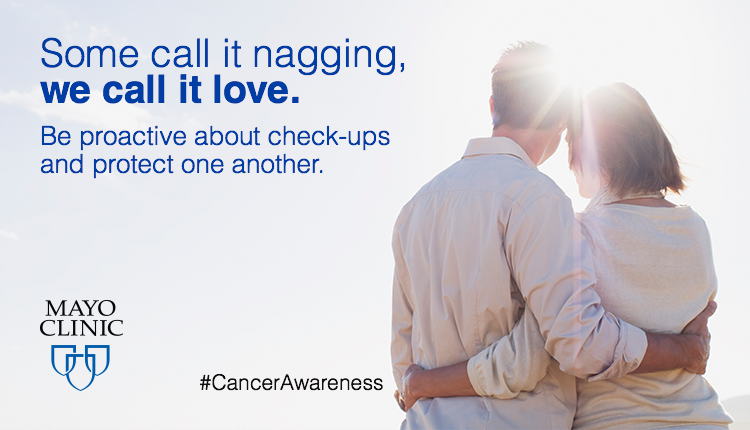 Awareness and early detection can be a lifesaver.